 Have a question about the BC Refugee Hub? 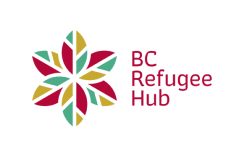 Looking for a specific resource or program? Send us an email to [email protected] or complete the form below and we will me happy to help. You can also connect with us on Twitter, Facebook or Instagram.